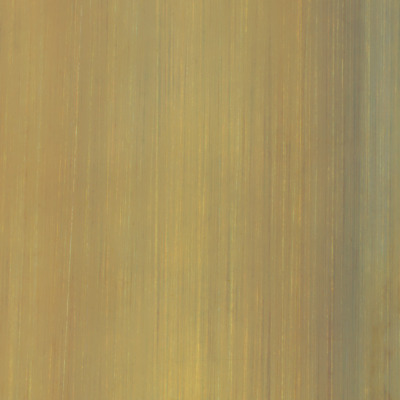 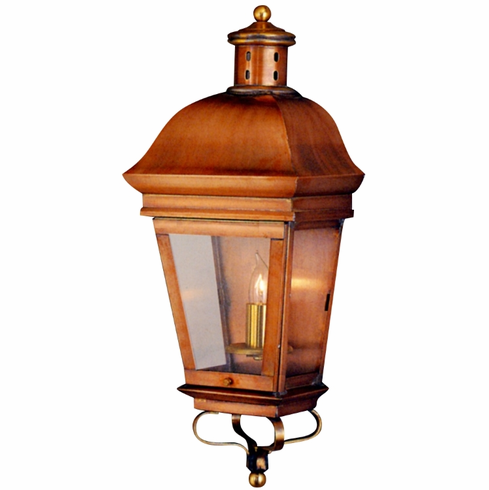 The American Legacy Wall Sconce Outdoor Light, shown here in our burnished Antique Copper finish with Clear glass, is a classic early American style lantern handmade in the USA from solid copper and brass. 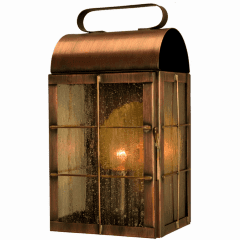 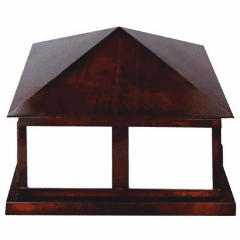 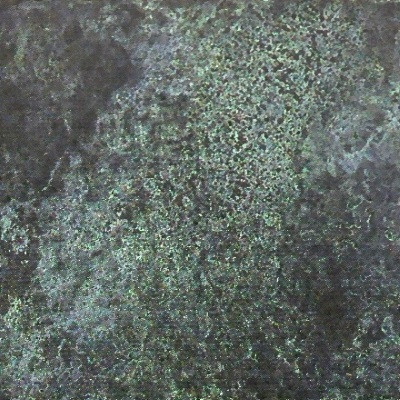 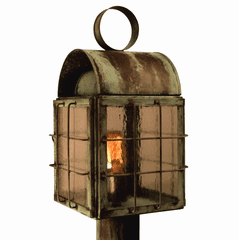 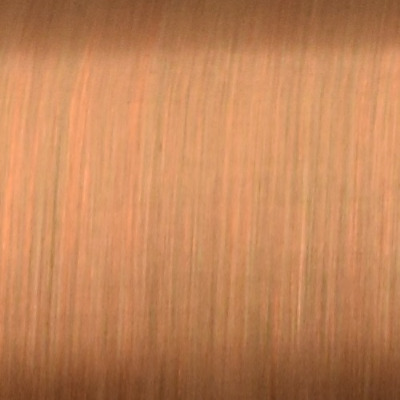 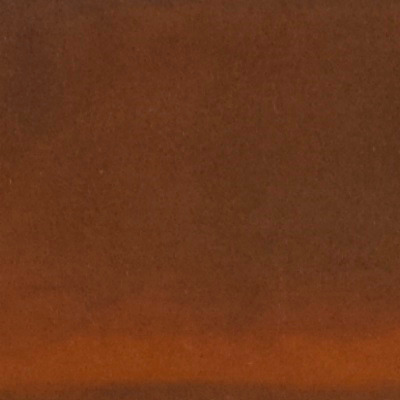 Designed to last for decades, the copper and brass construction means that even after years outdoor in wet, snowy or waterfront locations this lantern will never rust or corrode, guaranteed. 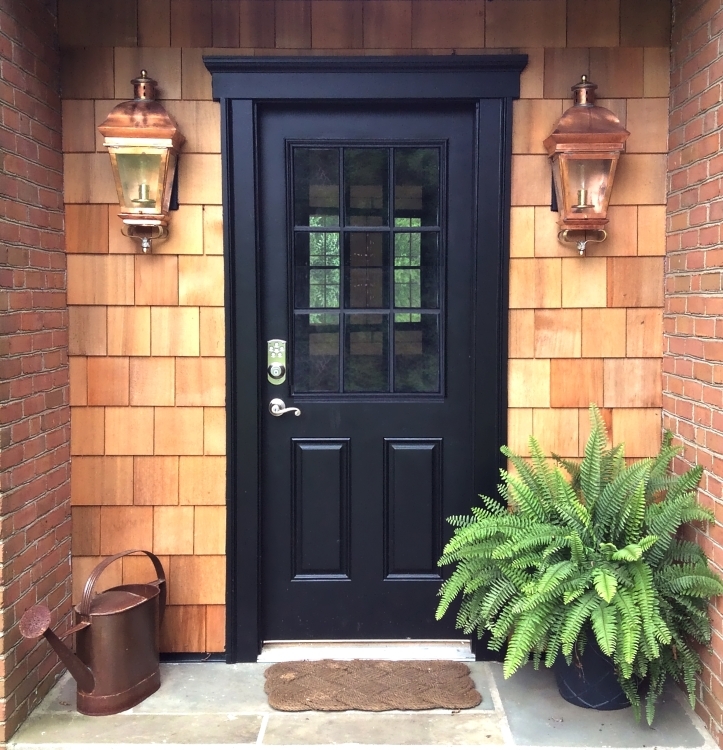 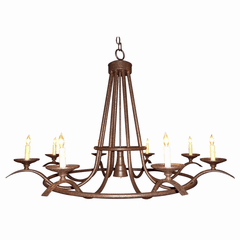 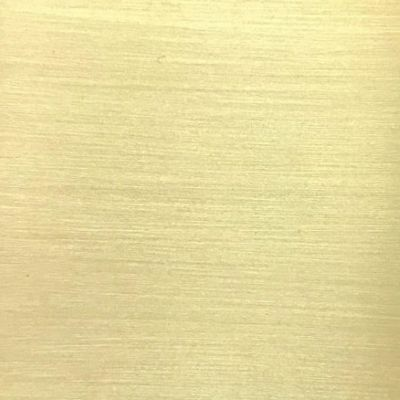 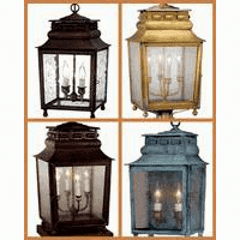 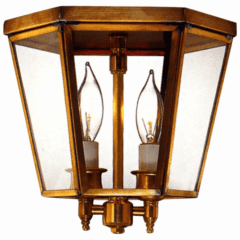 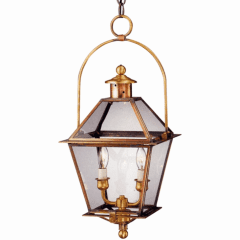 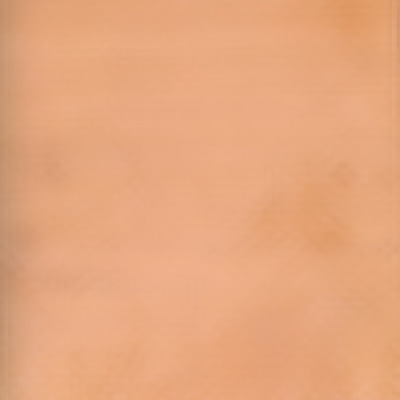 Available in your choice of four standard sizes, seven unique all-natural hand applied finishes and four classic styles of glass, this versatile lantern works well with a wide variety of American homes tyles including Colonial, Colonial Revival, Neoclassical, Greek Revival style homes. 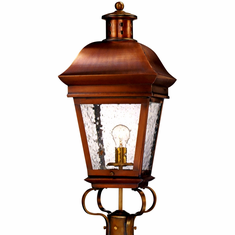 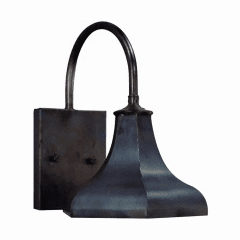 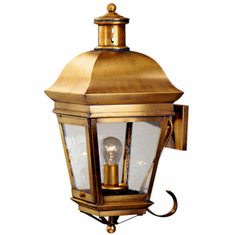 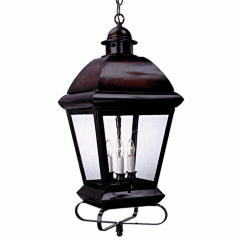 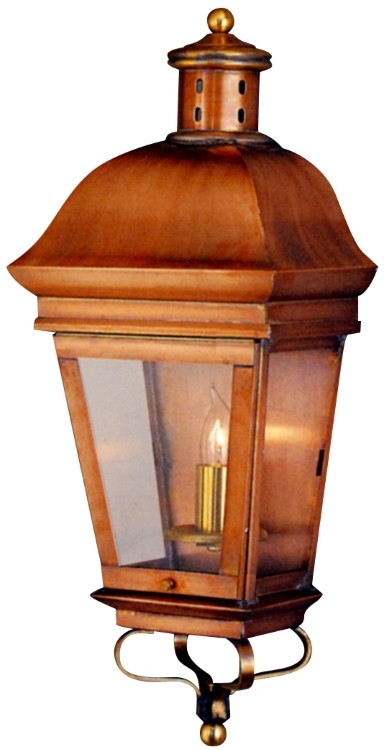 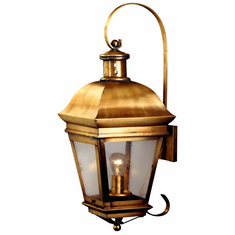 Also available as a post mount lantern, a wall mount lantern with bracket, a wall mount lantern with a bracket and scroll and a pier-base column mount lantern.